We also take this opportunity to welcome two great additions to our team. Some of you will already have met Dee Rossiter, who joined us in November 2018 as an Administrative Assistant. Dee has had a lot of experience in financial services and has already proven her worth. In addition, in January we welcome Karly Hare as a Paraplanner. 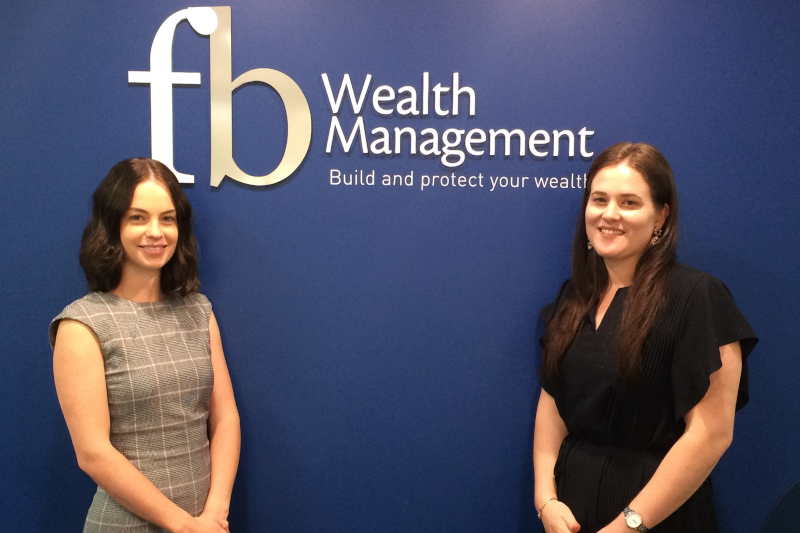 Karly has been working for a Chartered Accounting firm in Cairns, with particular specialisation in self-managed super funds. Karly’s technical knowledge will be highly valued. In the longer term, Karly is seeking to be a financial planner and we look forward to assisting in her progress. Finally, we have temporarily lost Qian! Qian and her husband, Larry, are expecting their first child in February and they are obviously very excited. We wish them all the best. Qian intends to return to work later in the year.